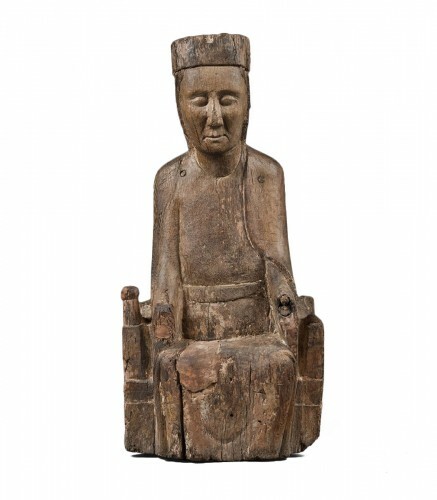 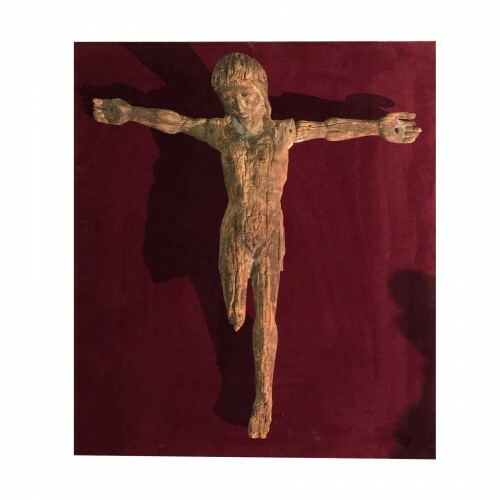 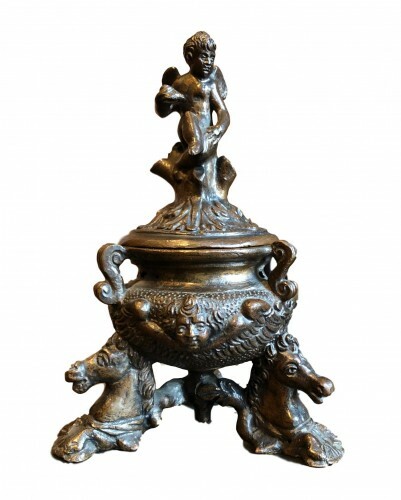 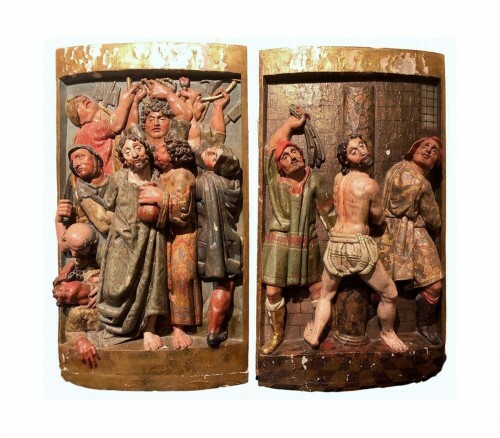 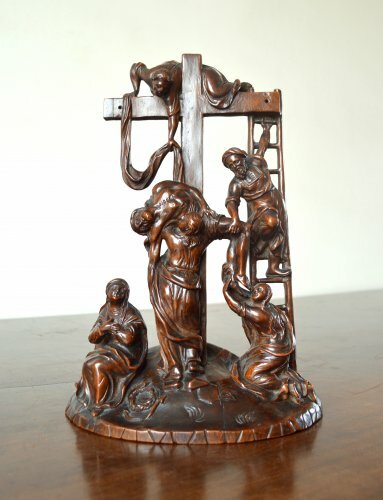 AnticStore > Catalogue > Sculpture > Wood Sculpture > 17th century > The Descent from the Cross - Walnut group Late 17th century. 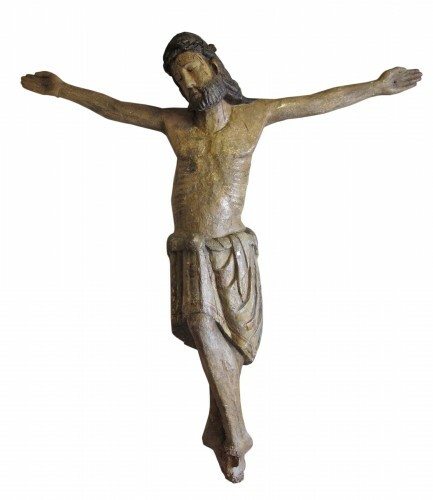 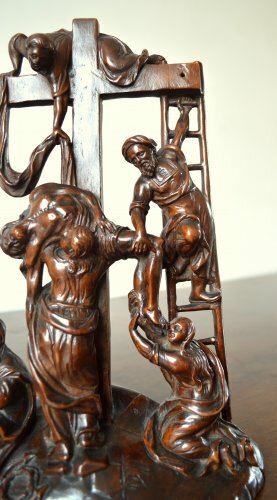 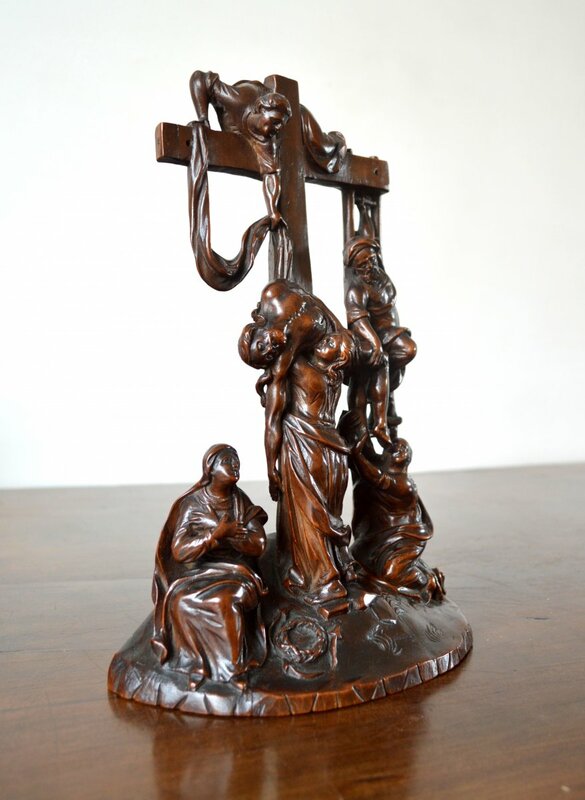 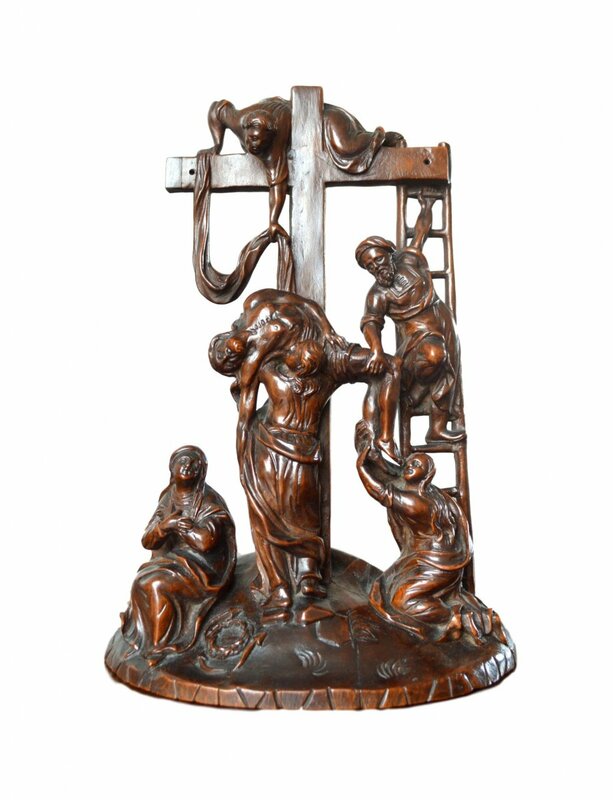 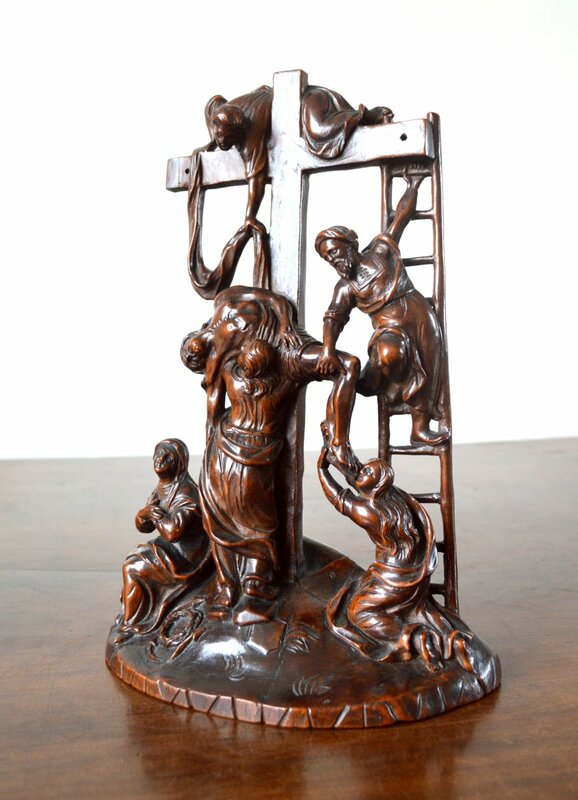 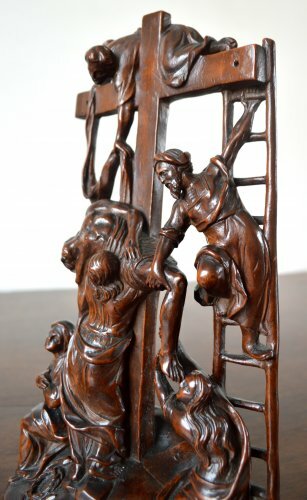 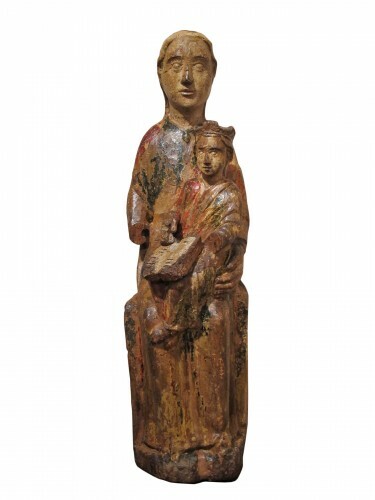 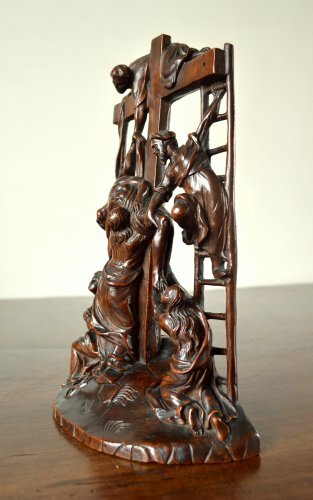 A small walnut group 'The Descent from the Cross',carved in one piece. 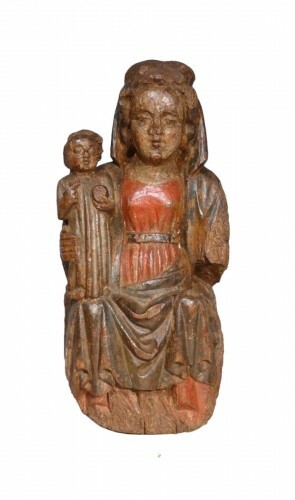 German or flemish,late 17th century.